A Meal With Jesus - I thought it was a rather thought-provoking read. I didn't agree with all of it, but it's definitely interesting. Praying for Your Future Husband - Read it. Loved it. Highly recommend it. Made to Crave - Read it. Loved it. Had a hard time talking about it. Unbroken - Didn't get to it. 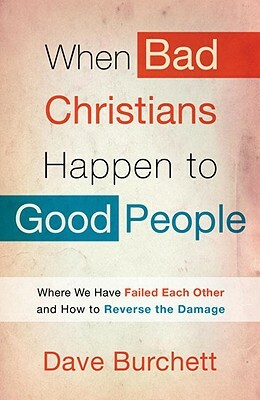 I received a copy of When Bad Christians Happen to Good People : Where We Have Failed Each Other and How to Reverse the Damage from WaterBrook Multnomah Publishing and I rather suspect that a good many of us will have a few things to say about this title. Speaking of having things to say . . . I couldn't resist reviewing a copy of God Behaving Badly : Is the God of the Old Testament Angry, Sexist and Racist? when it was offered. This one just beckoned to me and I'm sure it will be interesting. From my home book shelves I am planning to read Anna and the King of Siam because I keep saying I want to and I just haven't done it yet. It's a short and easy read, easily doable. I just need to do it. Mostly though - I intend to spend the majority of July focusing on various books in (and about) the Chronicles of Narnia series. That starts up THIS FRIDAY and I'm so looking forward to it! I've been reading books with Bookworm1 and we watched the movie for the first time together. Very much looking forward to sharing our experiences and reading about yours during July! What do you all plan on spending your summer months reading? 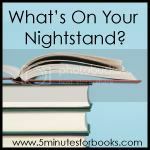 I look forward to finding out when I go out checking on your nightstands later today. I still can't wait to hear what you have to say about Unbroken!!! Hmm. God Behaving Badly. Intriguing! I'll be curious to hear what you have to say about it. I'm going to check out Made to Crave. Thanks for the review! I have every intention of joining in on the Narnia challenge, but I have so many books I want to read-aloud with Kyle (and Amanda) this month, so I forgot to put it on my list. But I've got to! We are driving this weekend. Maybe I'll get an audio version and we can all listen to it. I keep seeing the Narnia challenge. Maybe I should check it out! I would like to read those with my kids sometime or maybe listen to them. Your books for this month look interesting. I am esp. interested to hear your take on the first two. wow, you've got a couple of provocative ones there! 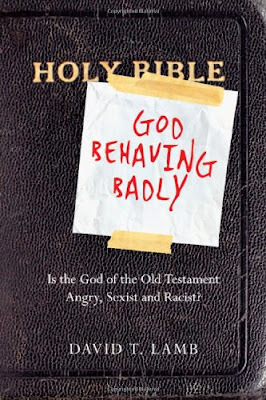 I'll be interested in seeing what you have to say about God Behaving Badly especially. You have some thought provoking reads. I wish I could be as organized as you about what I read! I checked out the Dave Burchett book on Amazon and wow!---I can't wait to hear your take on it. 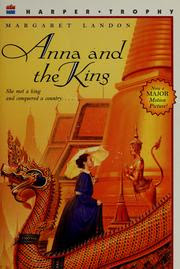 I've never read Anna and the King of Siam either, it looks good! hhmmmm...definately interesting reading for July. Looking forward to the review of these books! Some of those sound really interesting! I have Unbroken on audio that I hope to get to soon. Oh, I've read the Bad Christians book. I thought it was pretty good. Christians can do terrible things to each other sometimes. Enjoy the Narnia challenge! My husband just read them to my son last year and had a great time with it.